The Himalaya is called the “roof of the world” or the “third polar region”. In the Sanskrit language, it means the “dwelling of snow.” It is a mountain range of tremendous size. Generally speaking, it stretches from the east to the west for about 2,400 km or from the big bend of the Brahmaputra River to the Indus River, and from the north to the south for 200-300 km or from the line connecting the upper reaches of the Indus and the Brahmaputra to where the Churia Range merges in the Ganges Plain. The core of this great mountain range is the Nepal Himalaya. It stretches about 800 k, east to west and 150-200 km north to south and has eight peaks of 8,000 meters or more, including Mt. Everest (8, 848m), the highest peak in the world. expedition in Nepal is the most fun and challenging sport. 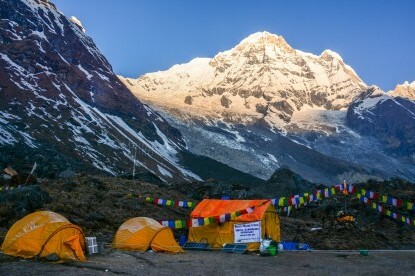 The Himalayas of Nepal is very favorable for the expedition. 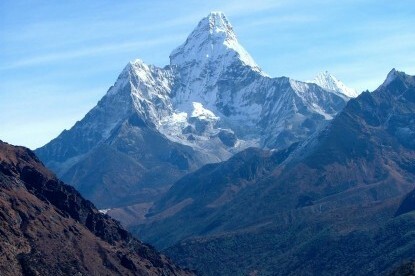 the eight peaks are above 8000m for the expedition are in Nepal.